Your University at Commerce begins the fall of 2017 filled with energetic and ambitious students imagining and pursuing new lives. New programs and initiatives abound, together with plans for several significant additions to the campus. An unusually wet summer has painted our campus a lush green, interrupted by construction nearing an end for a new residential hall and work just beginning for the magnificent new nursing and health services building. The freshman year will feel very different this fall. New students will begin their college careers enrolling in Signature Courses, multi-disciplinary seminars taught by our most distinguished and talented faculty. Topics for the seminars include issues of vast interest, including History of Great Diseases and Effects on Civilization; Business, Society, and Unfettered Thought; Food: Choices, Challenges, and Consequences; Voting and Apportionment; Learning How to Think Critically; Beyond Drugs and Alcohol: Mental Health Issues. Rather than wading in slowly with exclusively introductory topics, Signature Courses plunge new students into the life of the mind. A common read---this year Rebecca Skloot’s The Immortal Life of Henrietta Lacks--- touches issues spread among all disciplines in the sciences and humanities, and Ms. Skloot was here to address the student body on September 25th. The new freshman program also includes a much-expanded outreach to the class, including counselors and peer mentors to guide these first steps into university life. Two immense projects are now under development, both a part of our expanding academic and athletic programs. First, we are looking to design and build a major new complex for the School of Agriculture, soon to become a College. This new Center will include exposition and teaching space for the ag program: farming and ranching, rodeo, and sustainable agriculture. In addition, the Children’s Museum, at present located in another campus building, will relocate to this Center, exploiting proximity to expose children to agriculture in all its forms. A committee of alumni and interested citizens is forming, with a plan to pursue both corporate and private donations. A second project will see built, between Memorial Stadium and the Field House, an Events Center approximately 300 feet wide and 400 feet long. This Center will house our athletic program and provide a much-needed venue for large indoor gathering such as graduation. What are today the eastern bleachers at the stadium will become the western part of the Events Center. The Center will also contain much-need classroom space for lectures and seminars. Our largest and most far-reaching project confronts a town-gown issue of great concern: a large majority of faculty and staff do not live in Commerce. ET graduates remember a very different environment, when faculty and faculty families lived near campus and became a happy part of undergraduate life. To address this unfortunate trend away from the City of Commerce, the University and City engaged the services of Mr. Ian Lockwood, an urban planner responsible for the transformation of Sulphur Springs. We asked Mr. Lockwood to help us reimagine our city and to better integrate the University into the Commerce footprint. Of special interest is a plan to transform the neighborhood on the southeast side of campus. All over our nation, professionals of all ages and retirees highly value life near a campus. Mr. Lockwood’s ideas offer exceedingly attainable strategies to make our City fully “a college town.” The City Council will this fall publicize these exciting plans. For some time, we have known that the University needs to increase the number of teaching faculty. Because students were willing to vote a substantial increase to the athletic fee, and because we could therefore redirect tuition money previously marked for athletics, we will be adding 22 new faculty positions this year. Athletics will not see a decrease in funding, and the many new faculty will help answer this present shortage. State law requires a student referendum to raise the athletic fee, and our students, after many meetings and forums to discuss the matter, agreed to an increase. As also required by State law, the Board of Regents received and approved the students’ request. Founded by Professor Mayo to prepare teachers, the University is expanding greatly our outreach and programs with the Commerce Independent School District. Last fall, we challenged the District’s Board of Trustees to join University faculty in devising new joint efforts. Those deliberations created ASPIRE (A School Partnership for Inspiration, Recreation, and Education). This past summer, CISD partnered with our College of Education to offer a program which included a morning of academic work and afternoon recreation on the University campus. This fall, ASPIRE is delivering an after-school program to elementary school students, and has engaged the Boys and Girls Club to manage the activities. 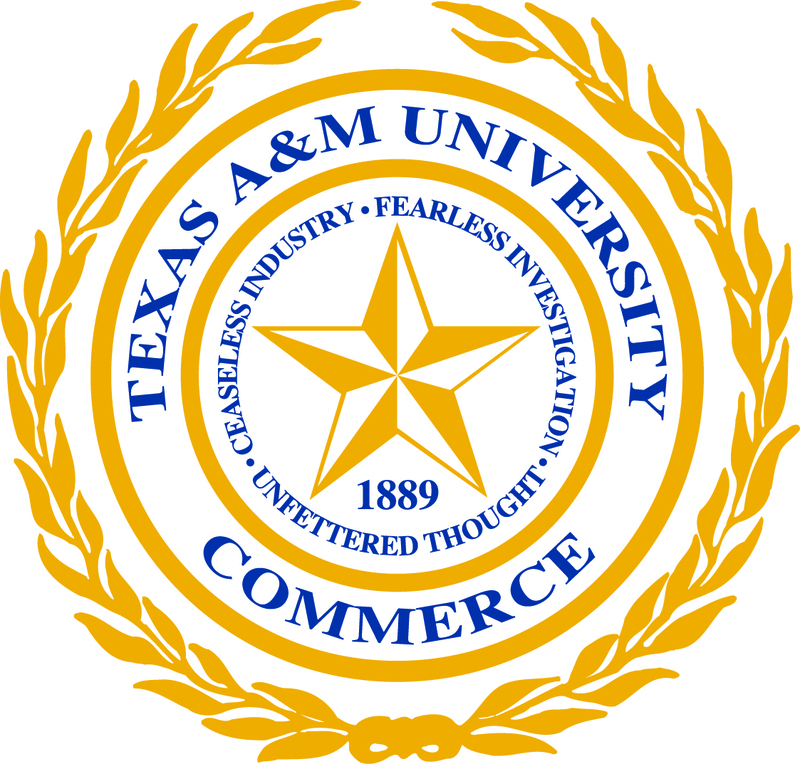 Finally, athletics at A&M-Commerce have begun with a plethora of early successes. Soccer, volleyball, and football are all being recognized for their success on a national level---with top 10 rankings and victories over top 10 programs. Attendance at all sports is at an all-time high. Among our athletes last year were 45 All-Americans, and athletes as a whole graduate at a faster rate than the general student body. 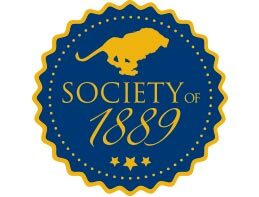 Lion athletics today is superior student-athletes, coached by stellar men and women dedicated to the Division-II promise of success both in the classroom and on the field/court/track. I cannot close this update without expressing my sincere appreciation for your continuous, meaningful contributions and efforts in pursuit of student success. There is no greater testimony to your experience as a Lion than your provision for the next generation of alumni. I invite you to use the enclosed remittance form and continue your support of their education by contributing to the university’s Greatest Need Fund. 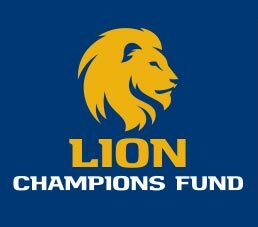 This fund empowers us to support all aspects of our Lions’ college experience from scholarships to cultural opportunities and even their experiences with campus life. Together, we can continue this university’s tradition of ceaseless industry, fearless investigation, unfettered thought, and unselfish service to others for years and years to come.